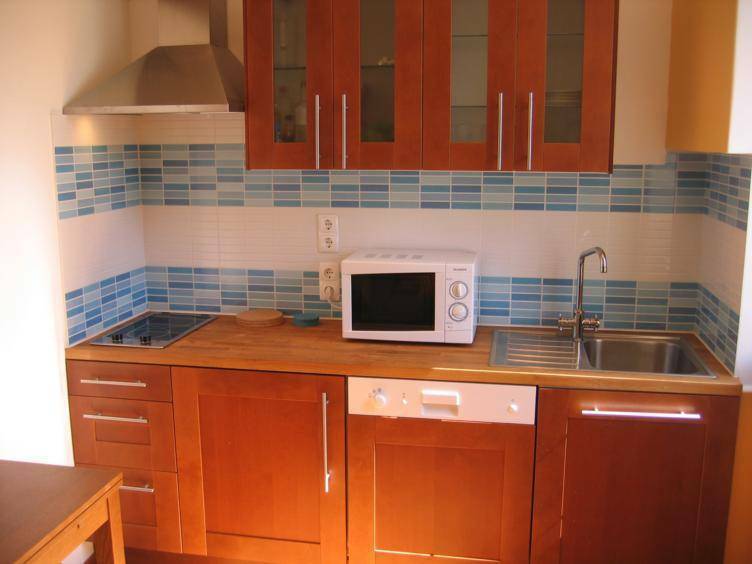 Small-renovated apartments located in Alfama, a typical fado neighbourhood in the heart of the city. The apartment have a twin room (2 bed 1. m wide) a open space have bunkle bed, living room, a kitchenette bathroom with shower. 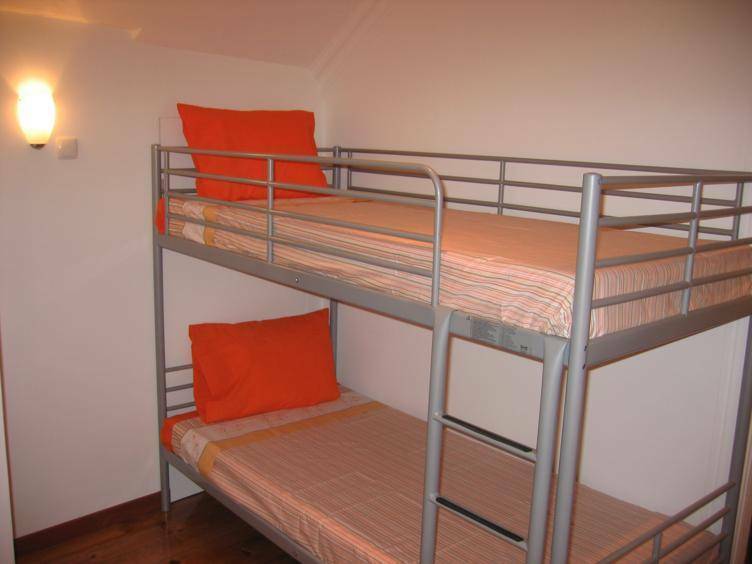 a table for 4, The kitchenette/Kitchen has microwave, electric stove fridge with freezer and a washing machine etc.... 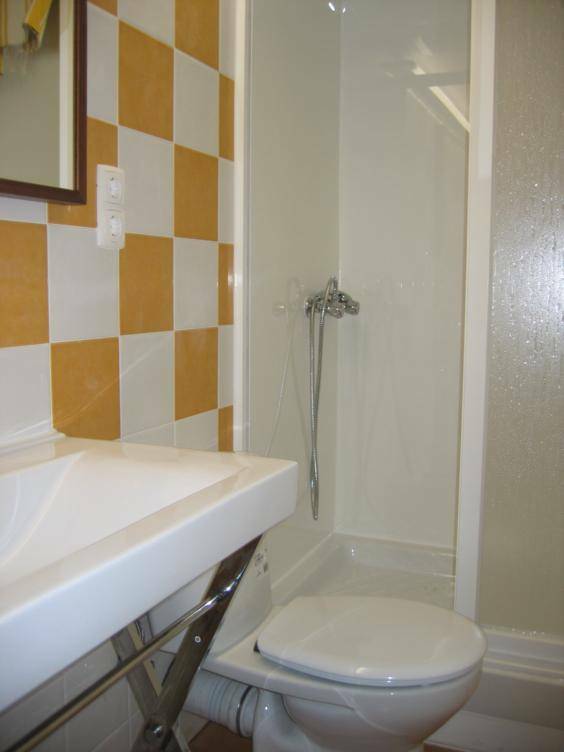 The Linen and towels are included and there are 2 electric heaters for winter. 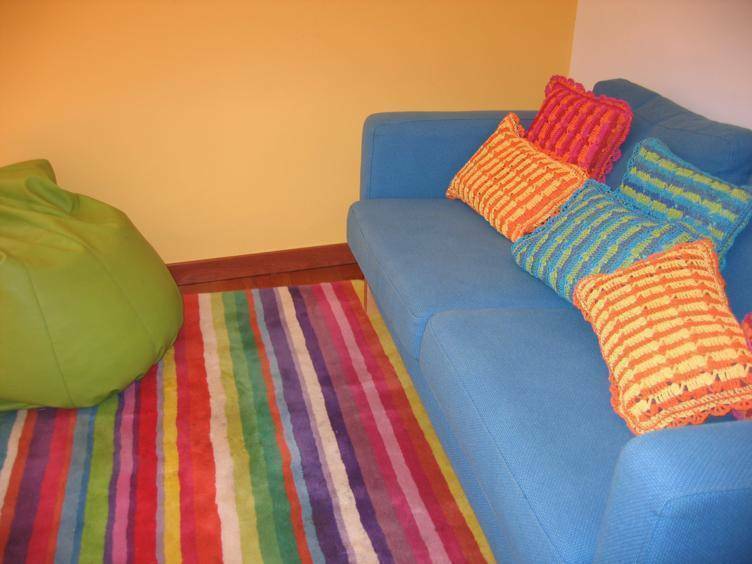 IMPORTANT: THE APARTMENT REQUIRES A MINIMUN STAY OF 2 NIGHTS THE PRICE OF YOUR RESERVATION ONLY INCLUDES 4 PERSONS. In case you want to book the room for 5 persons please let us know by e-mail so that we can prepare the extra bed in the living room. PLEASE NOTE THAT in this case AN EXTRA PAYMENT per night per person shall be due. NO RECEPTION AREA. The management office hours are EVERYDAY day from 9 am to 20 pm. 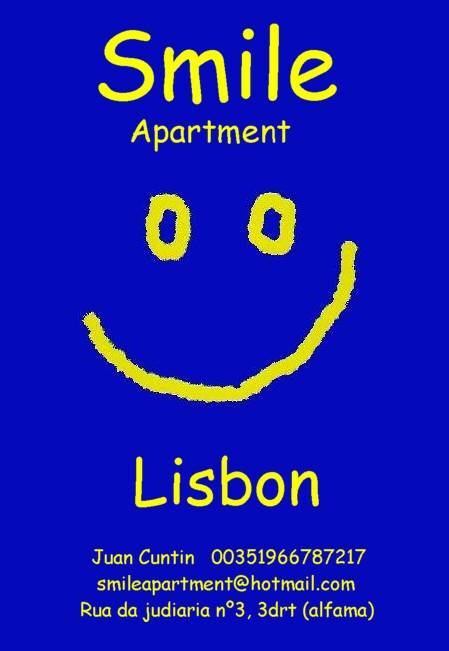 It is mandatory that you CALL US when you arrive in Lisbon, and BEFORE you arrive to the apartment to receive your EXACT CHECK IN TIME. Has a village like felling fill with small taditional shops grocery shops, fado restaurants, taverns and small restaurants.